With its Mediterranean climate, clear blue waters, attractive villas and gardens, it’s no surprise that so many Travel Department customers return to Lake Garda year after year. 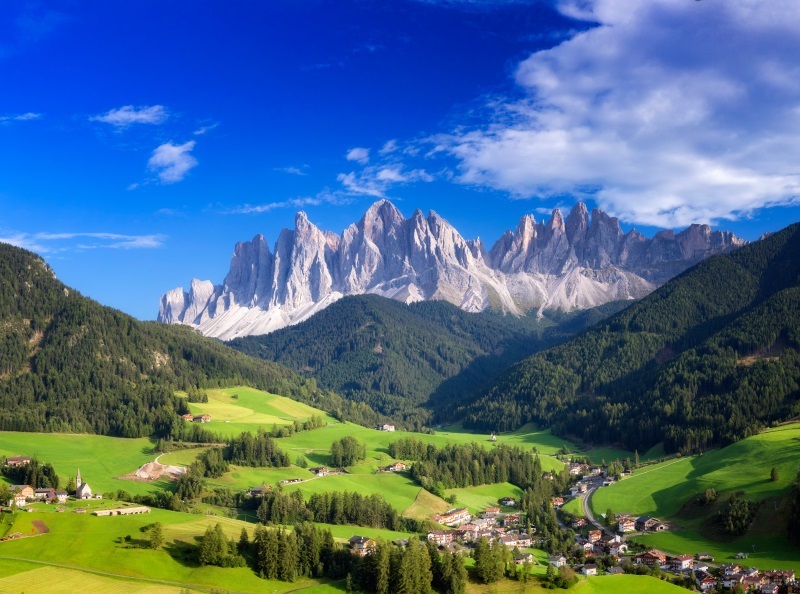 For those looking to experience a different side of this beguiling region, this week-long holiday offers a unique opportunity to visit the scenic Alpine town of Bolzano and the medieval city of Padua, one of Northern Italy’s best-kept secrets. Plus, since there’s no better way to explore Lake Garda than from the water, this holiday also includes a full-day boat trip where visitors can sit back and soak up the enchanting culture and atmosphere.